Our contact lens technicians can take the confusion out of which lenses are right for your lifestyle. Multi-focal, toric, dailies, monthly lenses, colors, RGP's,and new Hybrids ….let us help you discover your personal favorites. We welcome new clients and all our current patients to visit us with their current prescription. Just drop by, no need for an appointment and let us help you 'see' the new you! 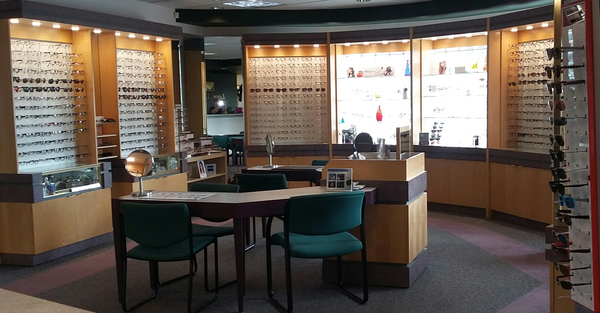 No appointment is needed for selecting or fitting glasses. We have a complete full- service finishing laboratory. Lesnick Optical Group provides Industrial Safety Eyewear services. Buy one-get 1/2 off second complete pair. Gift Certificates Available.